When the operation was on in January this year, the channel allegedly revealed information which was likely to be used by the terrorists or their handlers to cause massive harm, the sources said. 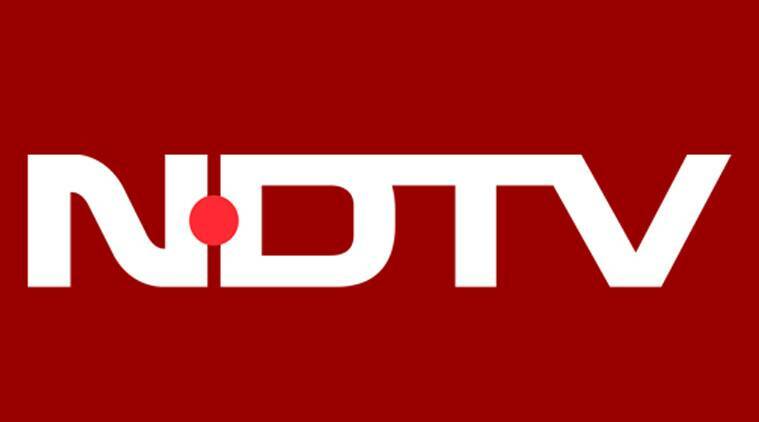 The ministry may now ask the channel NDTV India to be taken off air for a day on November 9. A leading Hindi news channel was today ordered by the government to be taken off air for a day after an inter-ministerial panel constituted by the I&B ministry recommended this action over the broadcaster’s coverage of the Pathankot terror attack in January. An inter-ministerial panel had concluded that the channel ‘NDTV India’ had revealed crucial and “strategically sensitive” information when the terror attack on an IAF base was being carried out, official sources said. The Information and Broadcasting ministry while invoking the powers under the Cable TV Networks (Regulation) Act said it “orders to prohibit the transmission or re-transmission of NDTV India channel for one day on any platform throughout India with effect from 00:01 hrs on 9th November,2016 till 00:01 hrs of 10th November, 2016”. This is the first ever such order against a TV channel over its coverage of a terror attack, the norms regarding which were notified last year. Efforts were made to reach the channel for its comments,but they did not fructify. When the operation was on in January this year, the channel allegedly revealed information on the ammunition stockpiled in the airbase, MIGs, fighter-planes, rocket-launchers, mortars, helicopters, fuel-tanks etc “which was likely to be used by the terrorists or their handlers to cause massive harm,” the sources said. The sources said that as the content appeared to be violative of the programming norms, a show-cause notice was issued to the channel in January this year. In its reply, the channel replied that it was a case of “subjective interpretation” and that most of the information they had put out was already in public domain in print, electronic and social media. The committee, however, observed that the channel “appeared to give out the exact location of the remaining terrorists with regard to the sensitive assets in their vicinity” in their telecast in real time. The panel expressed “grave concern” that this was a matter of national security and that the channel had revealed sensitive details like location of ammunition depot viz-a-viz the space where the terrorists were holed up, location of school and residential areas. “Such crucial information could have been readily picked by their handlers, which had the potential to cause massive harm not only to the national security, but also to lives of civilians and defence personnel,” the committee said as per the order.